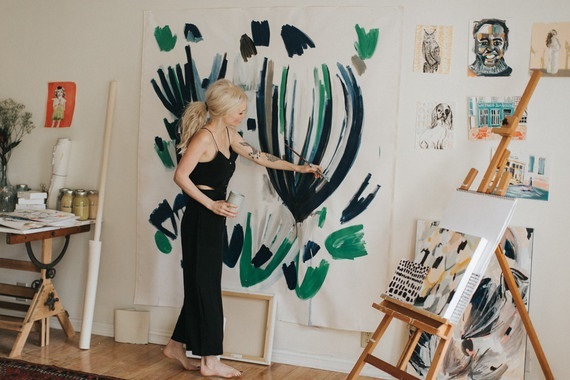 Minted, a San Francisco, CA-based company that brings design to market at scale, closed a $208m Series E financing. Backers included the Permira funds as well as funds and accounts advised by T. Rowe Price Associates. The round was led by Permira’s Brian Ruder, Co-Head of Technology and Partner, and T. Rowe Price Associates, Inc.’s Henry Ellenbogen, portfolio manager of T. Rowe Price New Horizons Fund. The company plans to use the funds to expand into new channels and reach more consumers. Founded in 2007 by Mariam Naficy, Minted is a platform that uses a tech-enabled crowdsourcing model to allow consumers to vote for the designs they love and want to see sold. The winning designs are manufactured and fulfilled through the company’s production and distribution capabilities, enabling artists from around the world to share and sell their work, while letting Minted do the rest. Since launch in 2007, the company has expanded to serve consumers in new categories including wall art, textiles, digital content and home decor, as well as serve major retailers with design through licensing and wholesale partnerships. Prior to its Series E, the company had raised $91m from Ridge Ventures, Benchmark Capital, Norwest Venture Partners, Technology Crossover Ventures, and Menlo Ventures.